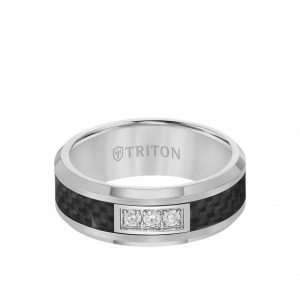 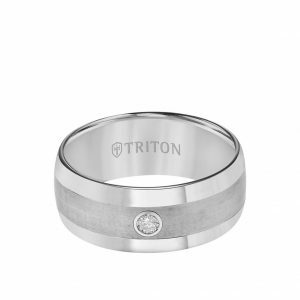 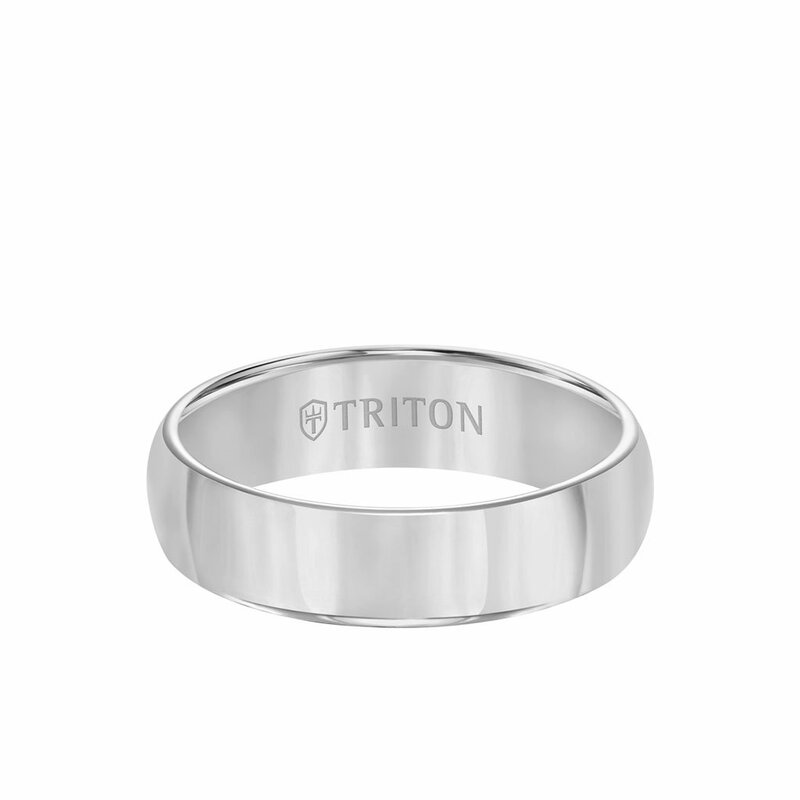 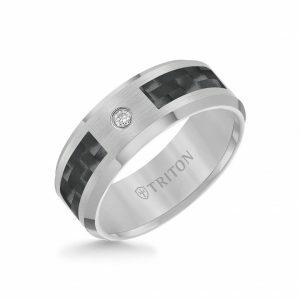 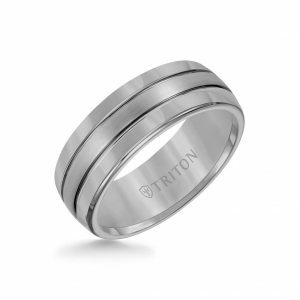 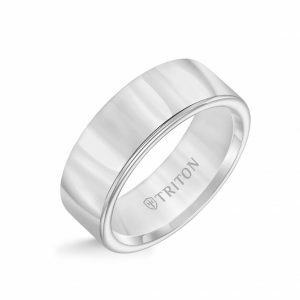 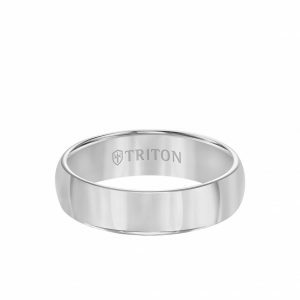 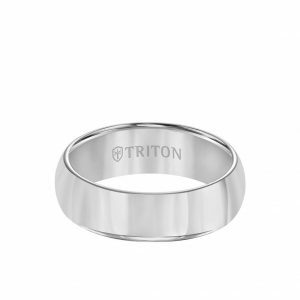 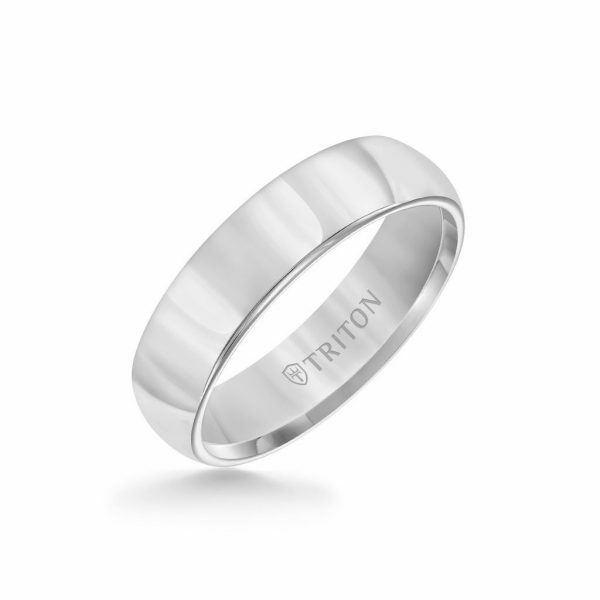 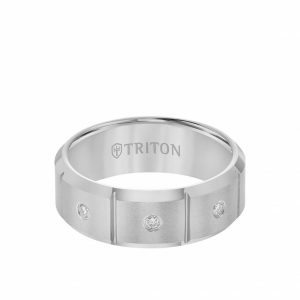 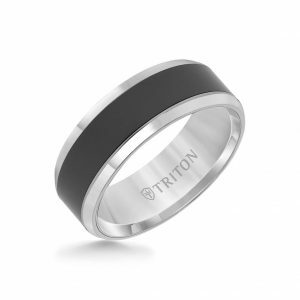 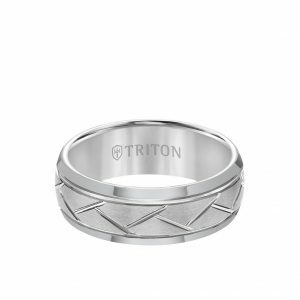 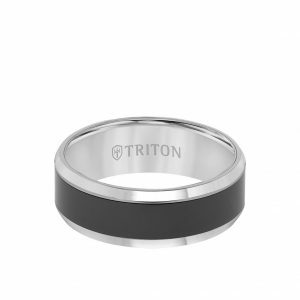 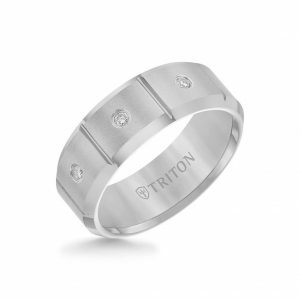 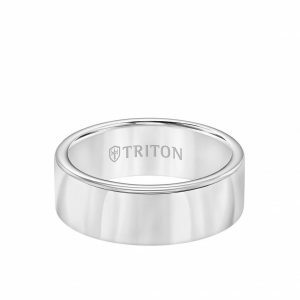 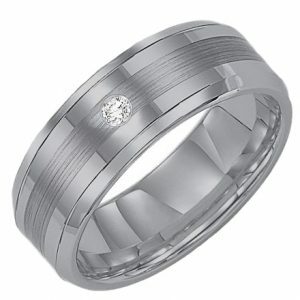 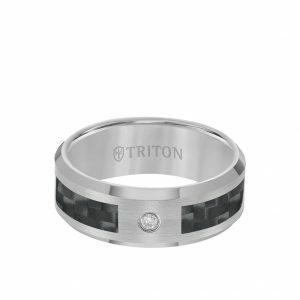 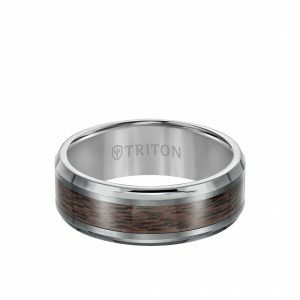 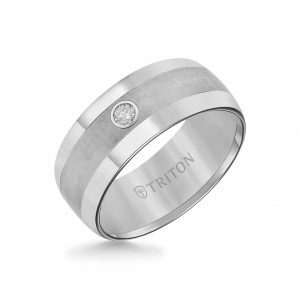 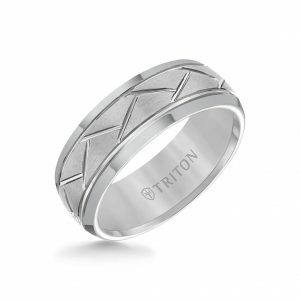 Triton Standard TC850 men’s Half Round Plain Comfort Fit plain wedding band. 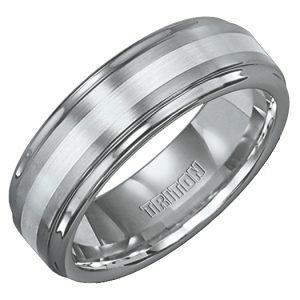 The band is 6mm wide with a Half Round domed even center, which runs the circumference of the ring. 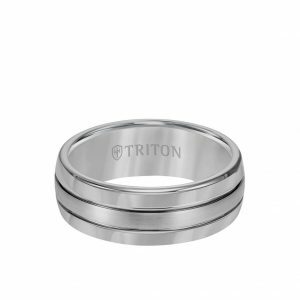 Also, the ring has a heavy comfort fit, a rounded edge, and high polished finish.